BRECKON landdesign worked directly with the client and coach to create concepts for an entry plaza for Wolfe Field on the College of Idaho Campus. 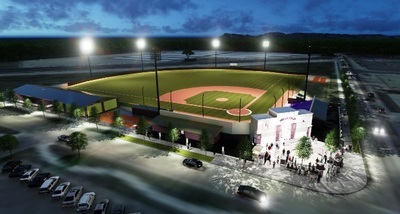 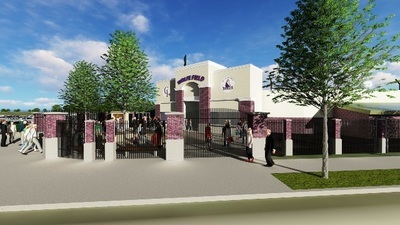 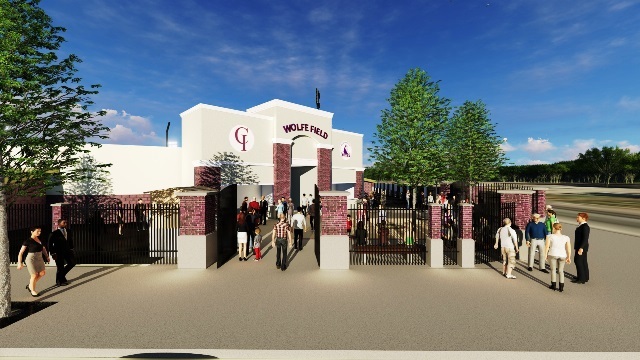 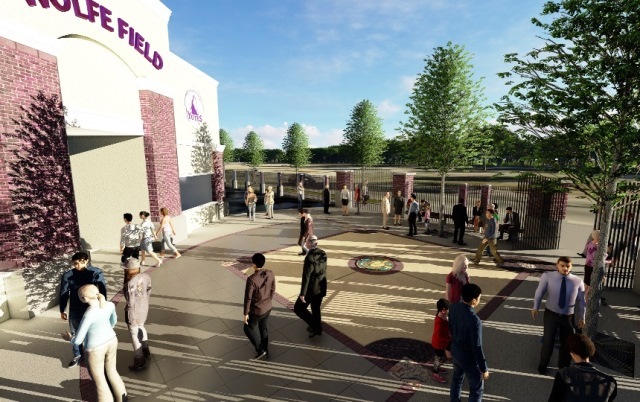 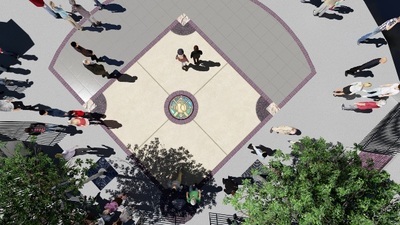 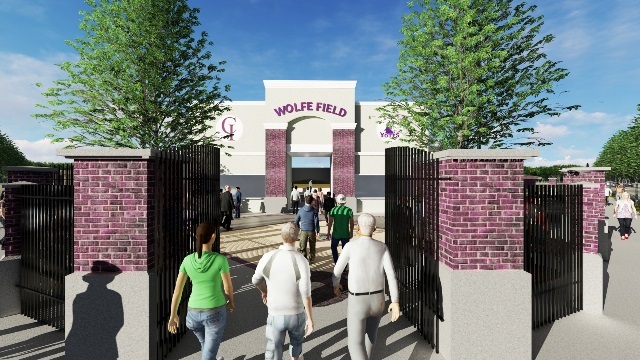 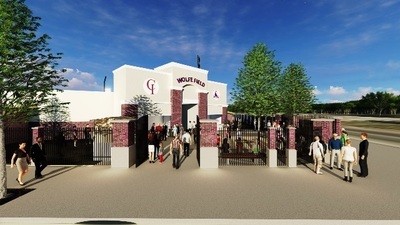 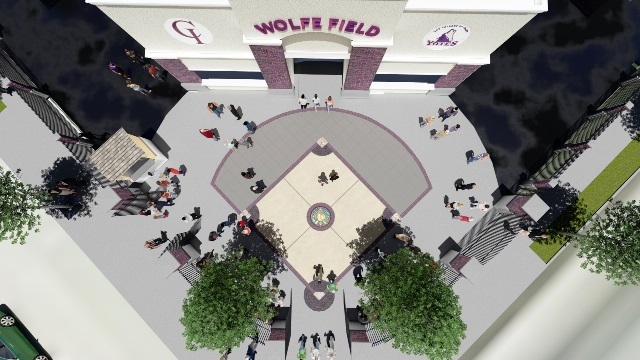 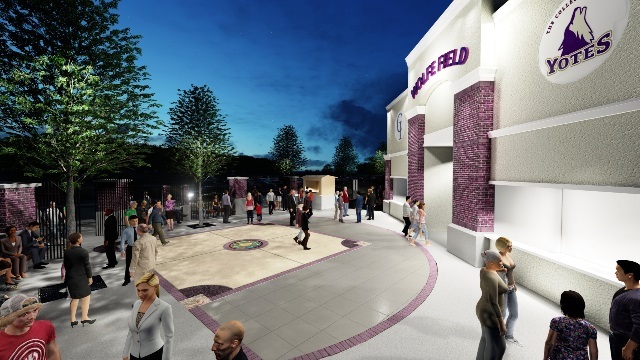 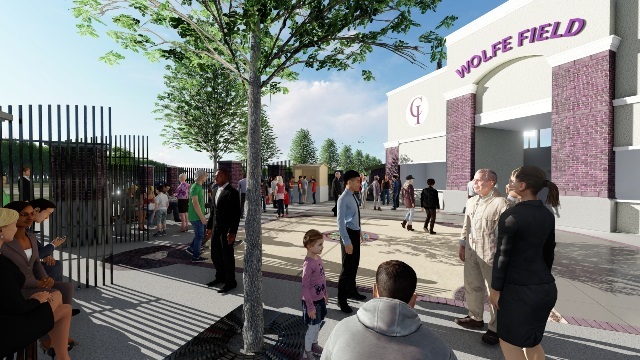 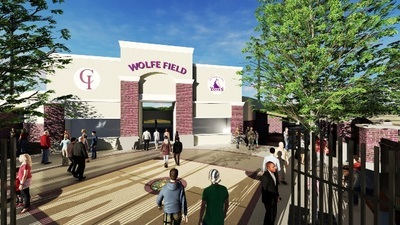 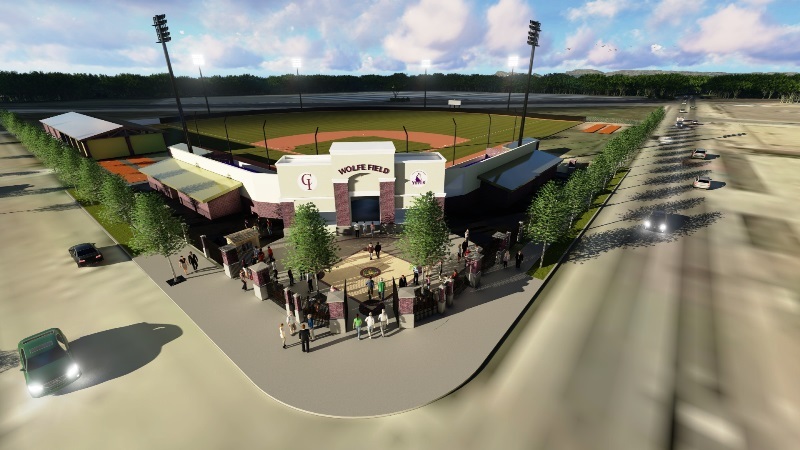 Design intent was to capitalize on thematic elements of baseball, commemorate a local benefactor of the ‘Yotes Baseball program, and suggest opportunities for placement of donor bricks pavers within the plaza to help fund implementation. 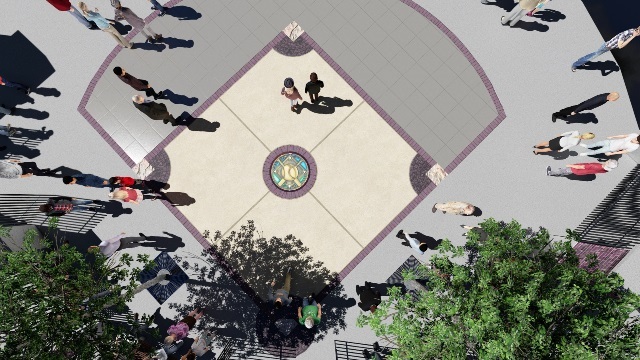 The final plaza design featured a stylized baseball diamond that integrated donor bricks along the baseline and outfield boundary, with larger pavers at each of the bases, allowing for a hierarchy of donation options.